This Edition is a Special package! This Combo Edition includes both packages, "The Live Wedding Edition" as well as "The Couple Shoot Edition“. This package contains everything we know, in more than 5 hours of video footage. You can get some brief insights in the video below.. This is so rad what you’ve created here! I watched the online workshop within a period of one week while it was freaking winter wonderland outside. Woooow, how incredibly valuable all your tips were! Really awesome!! For me, you guys are pure inspiration! You just live your dream and you are sooo incredibly authentic in what you do. I went on with my work totally motivated and I’ve had your voices in my ear over and over again to push me forward. I already thought about a Rebranding since about 3-4 years and now I just did it. I created a new and wonderful, authentic logo and finally, it feels so good I’ve separated my two passions. I separated my Newborn photography from the wedding and couple photography to make two different brands and reach a completely new level. Just for that reason, it’s already been 100% worth it. My motivation to finally realize all my ideas still pays off and every day, step by step I implement a new idea. Wow. Loved it! Chris & Ruth's workshop is honest, hugely informative and very inspirational. They share all their hidden, behind the camera secrets of how they create amazing connection between their clients in front of the camera.  Making my clients feel comfortable, happy and enable them to embrace the moment was the main takeaway I learnt as Chris & Ruth do it so well. Very worthwhile! as I’ve already told you I watch your workshop videos over and over again especially before a wedding or a couple session. It’s so great and interesting to see how relaxed your connection with the couple is. I think that’s what your pictures and your cool look are made of. So far I’ve only been taking pictures with the 35mm lense even though I own a 28mm, 50mm, and an 85mm lense. Another tip that I’ve taken to heart is to always take care to not have any disturbers in the picture but ensure that the couple is in the foreground. Since then I choose my shooting locations much more wisely. Also a great input was how you integrate the venue in your couple shoots in order to get a consistent wedding report. All your classes inspire me a lot, so I can not say that a video impresses or helps me more than an other. I definitely find the whole workshop super exciting and tremendously helpful to me. Thank you so much for the chance to have a look behind the scenes in order to optimize my own business and through all this, to live my dream as a photographer with even more joy. Thanks! I purchased the All-in-One Edition, and I can't thank you enough for sharing all of this information with me! I was hesitant to purchase, because I thought "why spend the money", but now I'm so glad I did! The workshops are incredibly informative, and I love that I can learn from you guys while I'm lounging at home. Thank you so much for creating these! When you guys announced your upcoming online workshop, I was more than excited! And my expectations were even excelled. I found it very helpful that you have packed the different topics into individual chapters. So everything was well-structured. The good thing about an online workshop is that you can stop to take notes and never miss anything. I also thought it was great to see live how you communicate with the couple, what you consider to do in the different situations or what one could do wrong. Due to the workshop, I now feel so save and well prepared for my first wedding. And that’s exactly what I wanted to achieve with the workshop.. Also the communication afterwards was so warmly and Chris and Ruth were open to answer all my questions super fast. We couldn’t wait for the workshop release and we immediately knew, we needed to have the All In One Edition. And our high expectations were more than fulfilled! Through your tips we were able to expand and improve our own way of working. In these online classes one can learn from start to finish how to find your dream clients, the booking process, how to prepare yourself in order to get the best results, the equipment they use in which situations and much more.. And also you can accompany them on a real wedding and two different couple sessions and see exactly how they work!! Also it was interesting to see how they edit these sessions afterwards. We were particularly impressed by the light part, as it was an eye-opener for us and we will apply that in our future shootings. We are already looking forward to bring our business to the next level with the help of your comprehensive workshop! Thank you so much! How do we use our flash? We’ll be going over multiple images from the whole wedding day, so you see us edit in all the different lighting situations! You’ll see exactly how we edit and how we adjust the settings.